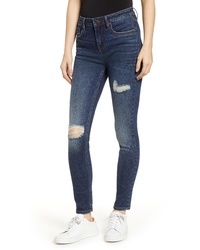 Good American Good Waist High Waist Skinny Jeans $169 Free US shipping AND returns! 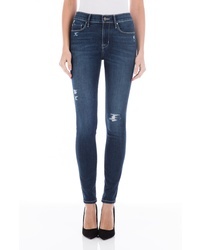 Frame Ali Ripped High Waist Crop Cigarette Jeans $138 $230 Free US shipping AND returns! 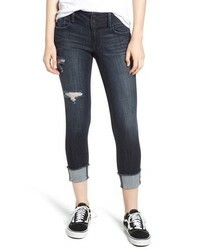 1822 Denim Ripped Roll Cuff Skinny Jeans $45 Free US shipping AND returns! 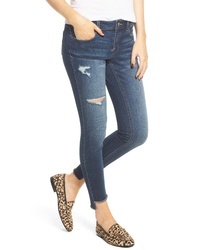 1822 Denim Step Hem Skinny Jeans $45 Free US shipping AND returns! Tinsel Ripped High Waist Ankle Skinny Jeans $48 Free US shipping AND returns! 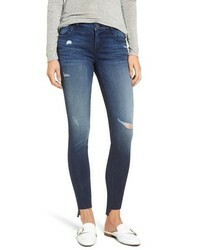 Fidelity Denim Sola Skinny Jeans $218 Free US shipping AND returns! 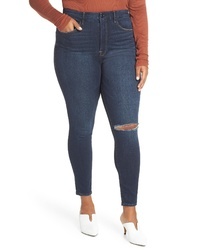 Leith Ripped Step Hem Skinny Jeans $69 Free US shipping AND returns! 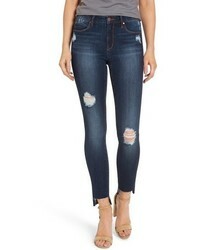 Vigoss Marley Ripped Skinny Jeans $68 Free US shipping AND returns! 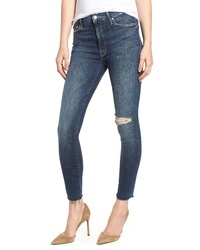 MOTHE R The Looker High Waist Frayed Ankle Skinny Jeans $228 Free US shipping AND returns! KUT from the Kloth Connie Step Hem Skinny Jeans $89 Free US shipping AND returns! 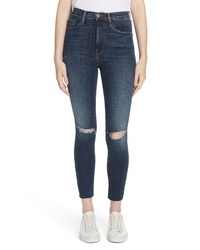 Navy Ripped Skinny Jeans at New York & Co.